Studying in a foreign country is the dream of many students. Some simply want to experience life in another country and culture, others want to embrace a new and different educational opportunity, and still others want to experience a new adventure or make new friends while earning an education. In the last 10 years, Chile has offered growing educational opportunities for foreign students. 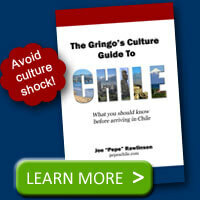 Chile is a country that has a lot to offer foreign students. The country is steeped in history and has many beautiful places to visit while learning at some great universities. Best of all, Chile has made a real effort to welcome foreign students from the United States, Europe and Asia. 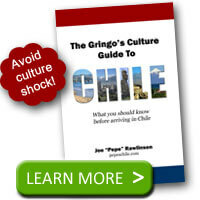 A decade ago, most of Chile’s top universities, including the Universidad Católica de Chile and the Universidad de Chile, had less than 200 foreign students attending. Today that total is more than 1,400 and growing. Because Chilean universities don’t segregate classes, foreign students get the opportunity to study side by side with Chilean students, learning more about the country, culture, and lifestyle. In return, Chilean students get a more open view of the world by mixing and mingling with people of their own age from other countries around the world. In addition, Chilean universities offer grants and lower fees to encourage foreign students to study in this country, making it affordable to a many foreign students. Chile is a country has offers both mountains and beaches for students to explore in their spare time. It is also a well-developed country that has a lot to offer in the way of quality education, fine restaurants, and an open learning environment. Chile is the perfect place to study for those wishing to become fluent in Spanish, giving them the opportunity to speak Spanish on a daily basis. Chilean students are friendly and welcoming, helping foreign students feel right at home in this beautiful country. 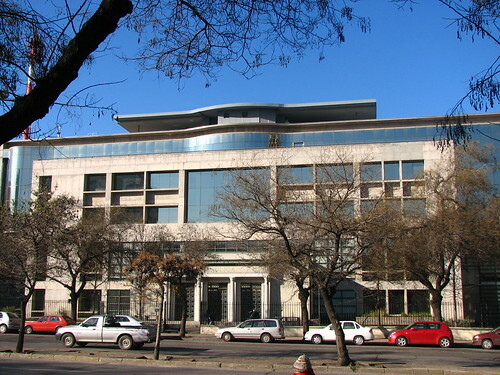 In addition, Chile also hosts summer adventure and educational opportunities for high school students interested in attending a Chilean university. These programs usually run about 4 weeks. The students live with a host family, improve their Spanish speaking skills and learn a lot about Chilean art and culture. This summer educational opportunity offers high school students not only the chance to learn about another culture and country, but is also a great way for foreign students who are thinking about taking college courses in Chile to see a little of the country before making a final decision. The educational opportunities in Chile abound for those students who want to study in a foreign country that has a fine educational system and offers an opportunity for adventure as well as education. Students can learn about a new culture, make new friends and get the experience of a lifetime.